Choosing the right grass species for your sportsground is really important. You want to match your sport type to specific grass qualities to ensure that the pitch will withstand heavy use, all year round. For football and rugby, your pitch will need to be able to deal with wear and tear, whereas with a bowling green, it’s important to get a strong sward that can stand the consistent mowing. There’s no hard and fast rule for picking a grass type, as it also depends on your location and the maintenance you are prepared to input, but here’s the popular grass species. Football grounds undergo heavy and consistent use so you should pick a grass with a good wear tolerance. Perennial rye grass is most commonly used, as it is fast growing and can typically withstand this usage. Certain rye grasses are better suited than others, as the species vary widely. Did you know? Premier League football stadiums use a hybrid grass system for their sports pitches that involves 100% natural grass, reinforced with 20 million artificial turf fibres. 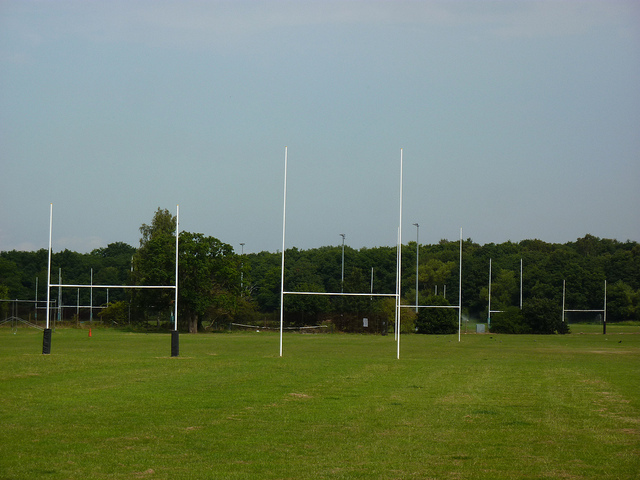 Football and rugby pitches are quite similar in terms of the grass qualities that they need. Rye grass is also commonly used but so is smooth stalked meadow grass. This grass can tolerate wear and tear, and has a nice dark colour. With a bowling green, you need a short sward height of 4-8mm to maintain a good speed of the bowl. This means your grass needs to be able to withstand persistent mowing for the uniform playing surface, without getting damaged. Chewings fescue and slender creeping fescue are the two best types of grass species for this as they have a fine texture. Similarly to bowling greens, golfing courses are mowed regularly as the sward height can greatly affect golfing performance. With a fine texture that can withstand consistent mowing, bent grass is popular for golf courses. For the rough, chewings fescue is commonly used, you just need to let it grow a couple of inches to make it awkward to recover. Whatever your sports pitch, after you’ve chosen the grass species, you need a good fertiliser. Our sportsground fertiliser offers your pitch all the nutrients it needs to stand up to the demands of sports wear and tear. 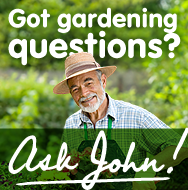 So for a top quality sports pitch, please give us a call on 0117 311 1217 or you can Ask John a question.